The healthy body/healthy mind concept is an excellent foundation for your child's future successes. Gymnastics can provide key elements of this concept. Positively reinforced physical activity combined with cooperative learning skills develop self-confidence and self-esteem to counter the typical sedentary lifestyle many children lead today. 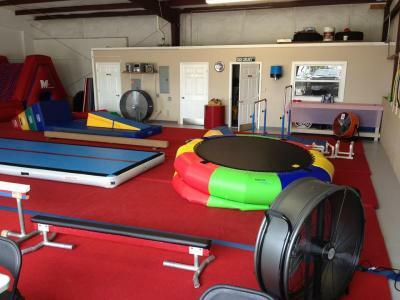 Physical conditioning through strength training and motor skills development acquired in gymnastics also provides outstanding background for any future sports endeavors your child might follow.